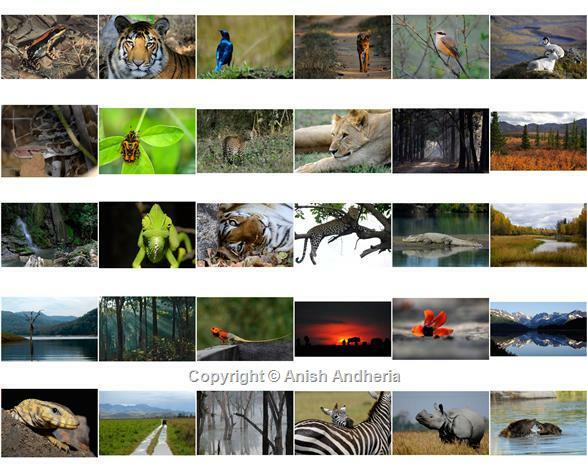 If my images inform people of a world outside of their own existence, which runs independent of the machinations of Homo sapiens, my purpose would be fulfilled. 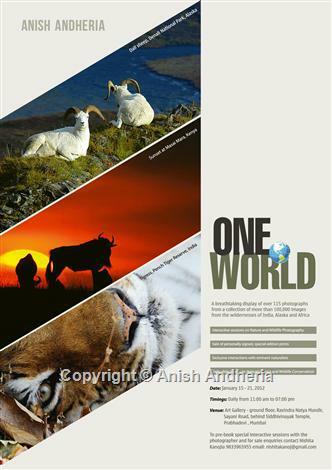 ‘ONE WORLD’ is just such a demonstration of the power and beauty of nature. 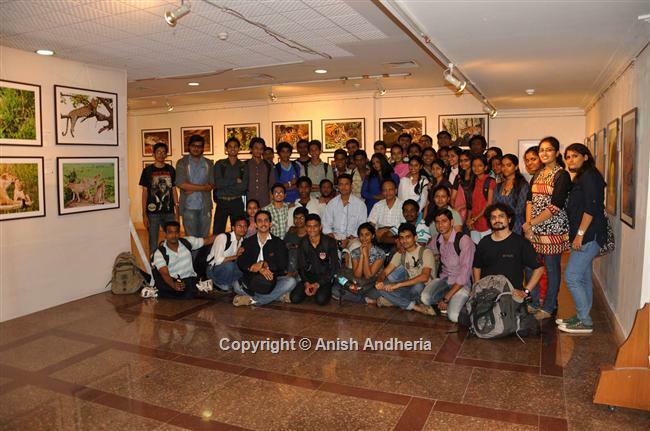 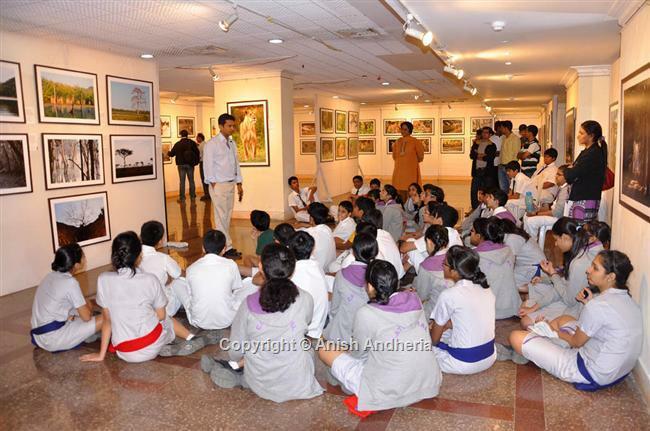 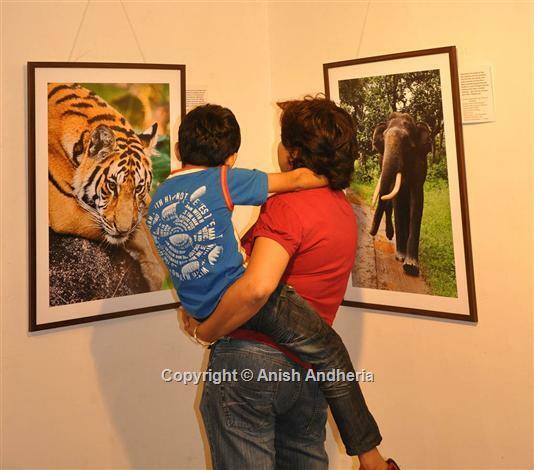 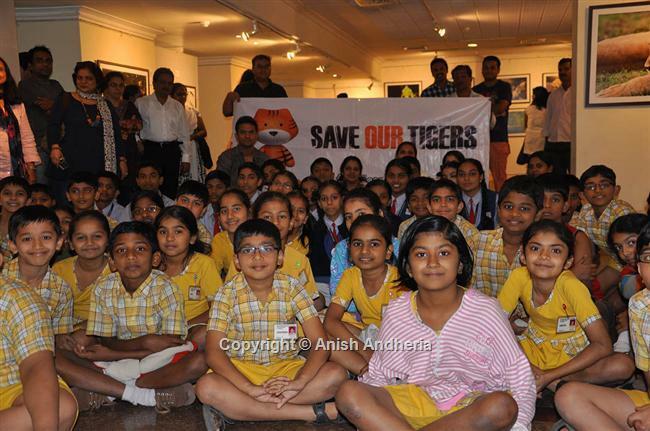 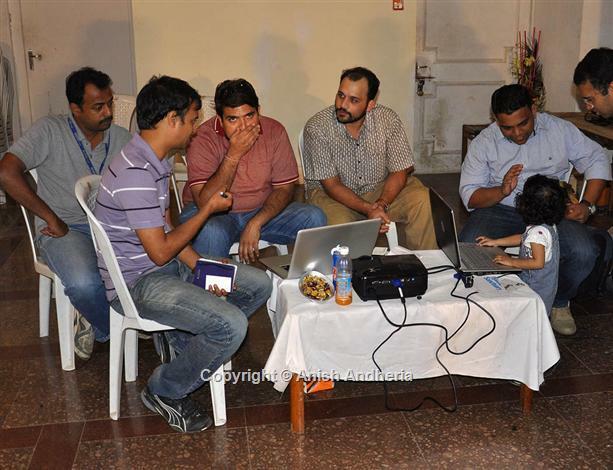 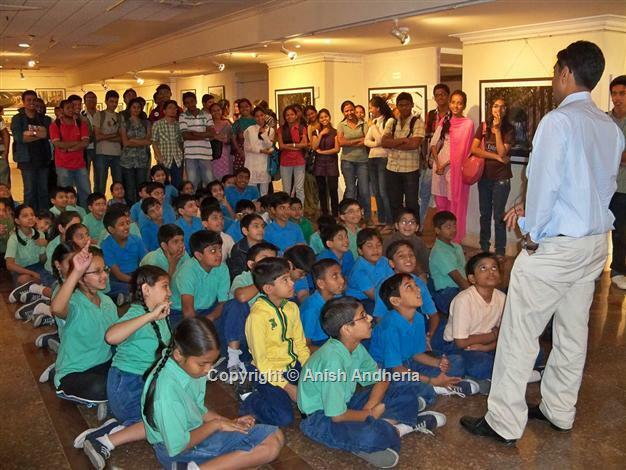 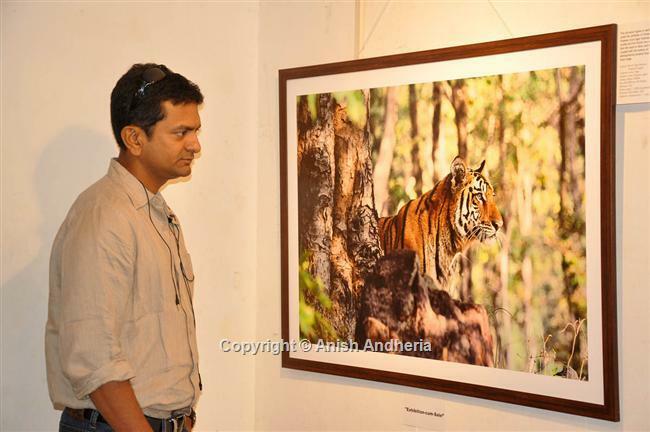 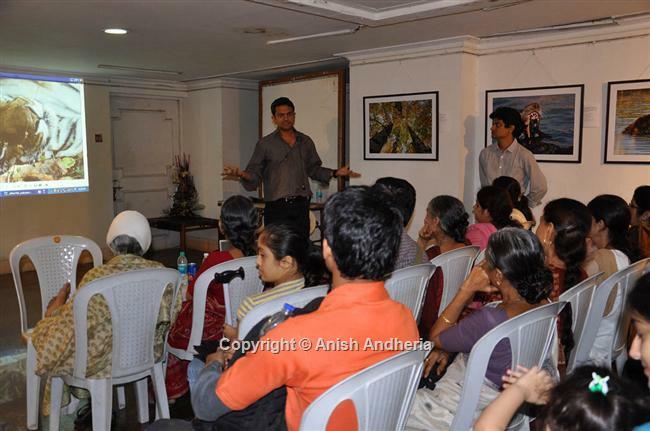 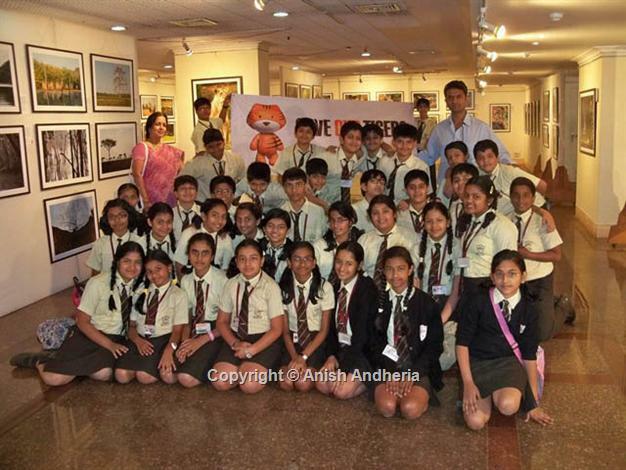 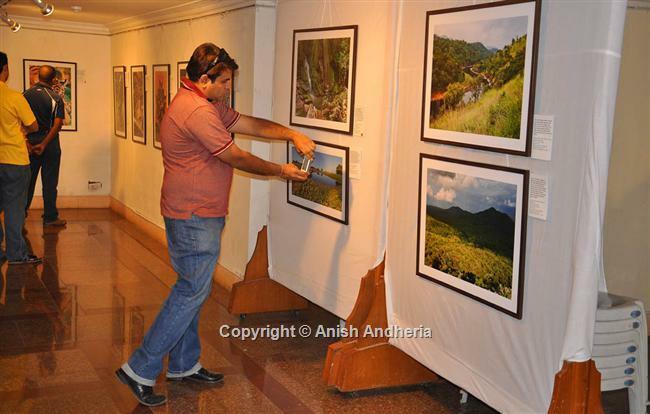 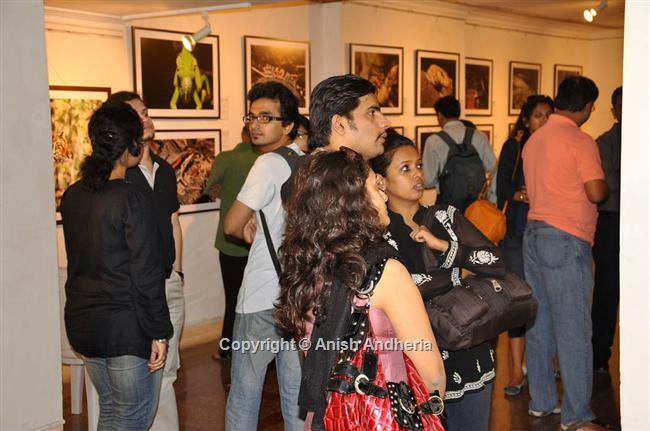 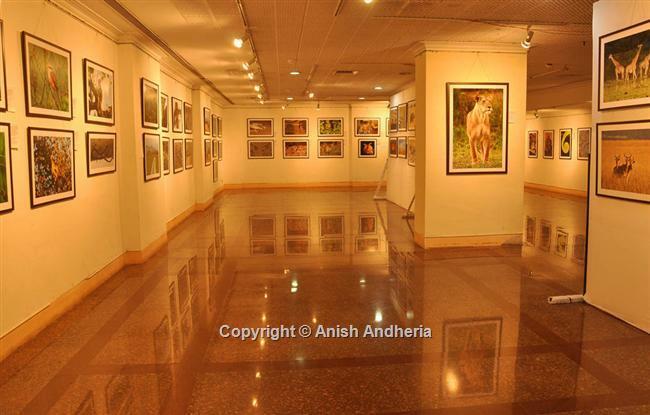 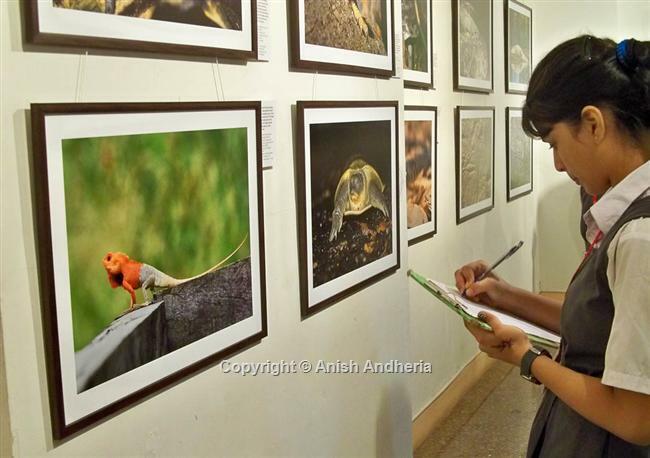 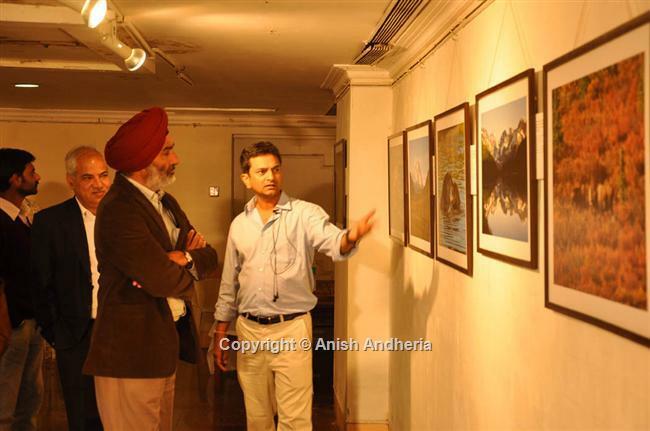 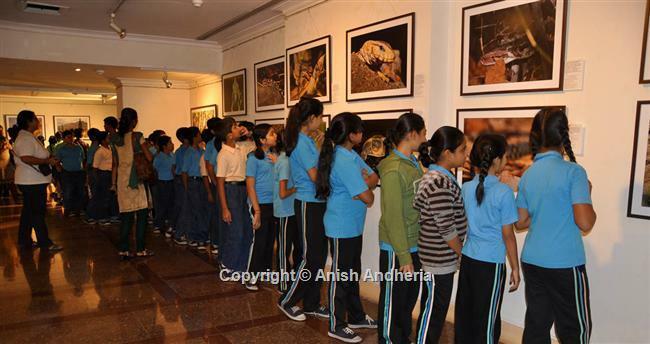 DATE: January 15-21, 2012; VENUE: Art Gallery- ground floor, Ravindra Natya Mandir, Prabhadevi, Mumbai.